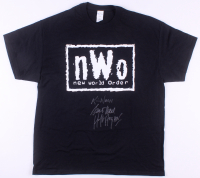 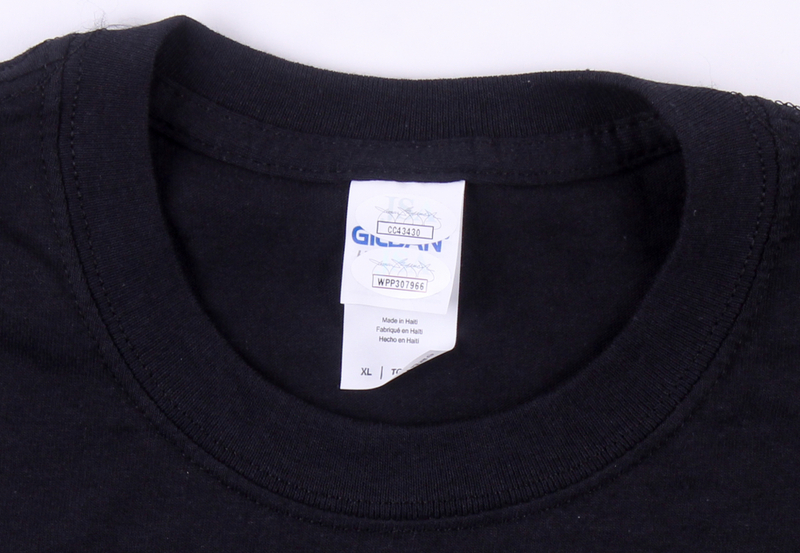 World Wresting Entertainment (WWE) NWO t-shirt, size XL. 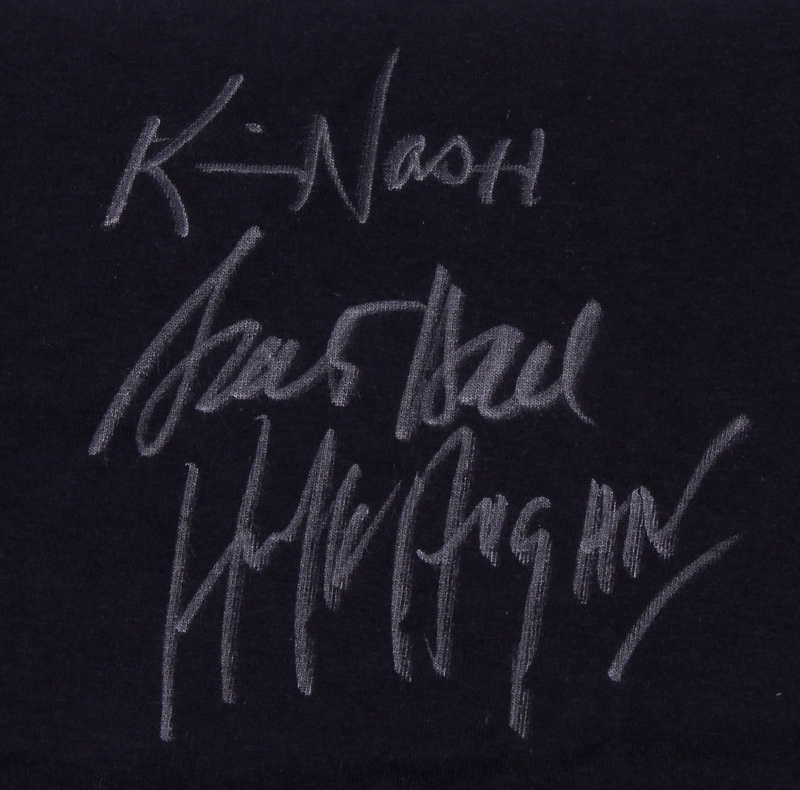 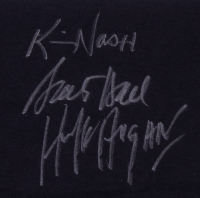 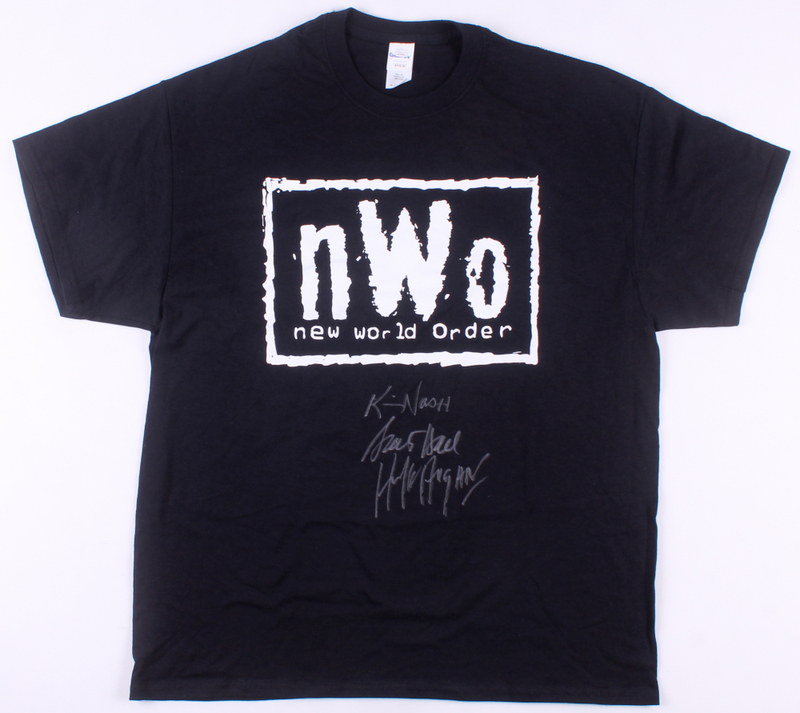 Hand-signed in silver paint pen by Hulk Hogan (HOF), Kevin Nash (HOF), and Scott Hall (HOF). 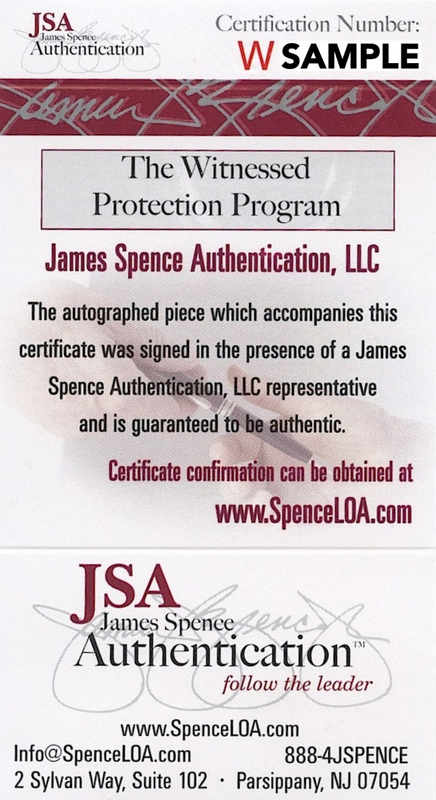 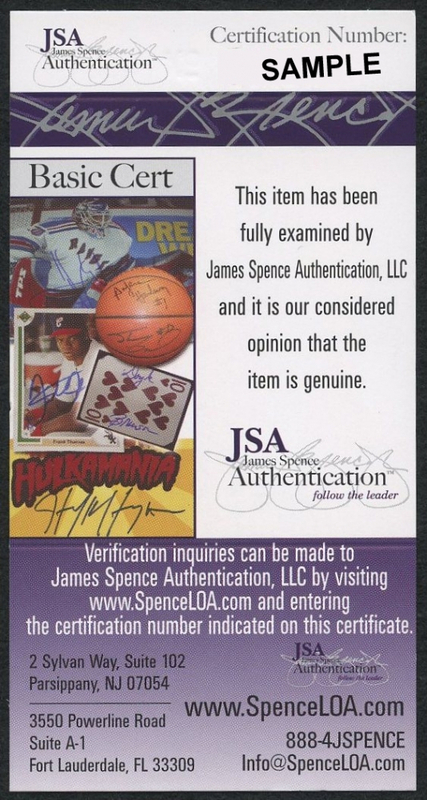 Please note, Hulk Hogan's signature was witnessed by JSA.